They were common workers who trained for a few hours after work and then beat the guts out of the top teams of Europe. This is the story of how the Swedish Model - the football version by Sven-Göran Eriksson's IFK Göteborg - shook Europe in the 80's. Hamburger SV, Kaiserslautern, FC Barcelona were all subject to humiliating defeat facing the collective strength of the Swedish amateurs. The Swedish society was still an admired role model across the world, symbolized by Prime minister Olof Palme. 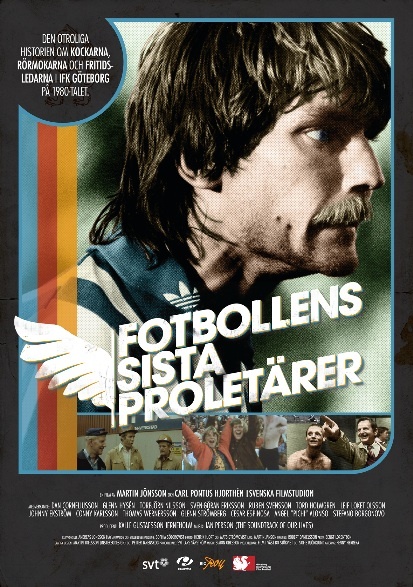 The Last Proletarians of football is a football movie also telling the story of how Swedish society has changed.